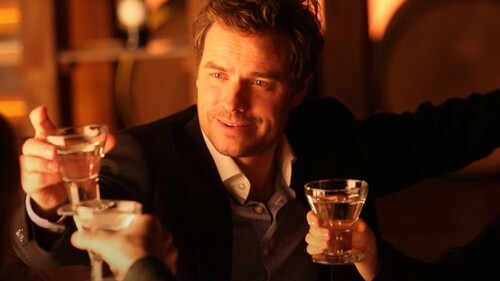 Ryan. . HD Wallpaper and background images in the Lost Girl club tagged: lost girl anthony lemke ryan lambert dark fae loki.